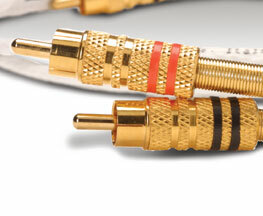 What really counts in a cable are not the cold numbers of technical data, but the performance that is offered. Transparency, detail, and speed - because nothing should interfere with the sound. These are the features offered by the 'Ohr and Navì cables, thanks to the intelligent use of top-quality materials and components - in Navi's case meeting the strictest military standards.